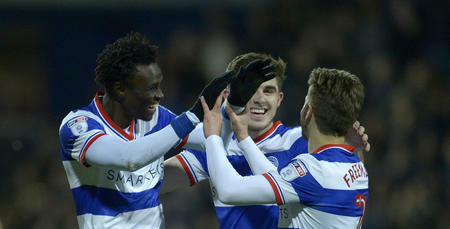 IDRISSA Sylla’s eighth goal of the season set QPR on their way to victory against Barnsley on Tuesday night – and the man himself was all smiles at the final whistle. 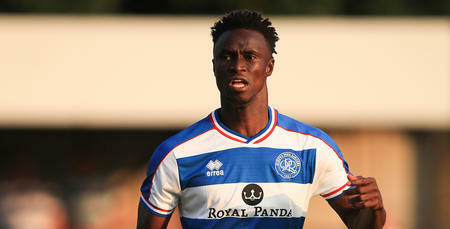 The Guinean front-man opened the scoring inside seven minutes at Loftus Road, before an Angus MacDonald own goal doubled the hosts’ advantage midway through the second half. The Tykes pulled a goal back late on through Tom Bradshaw, but it was Rangers’ night under the Loftus Road lights, as Ian Holloway’s men registered yet another 2-1 win in W12 and a third win on the spin in front of the Hoops faithful. 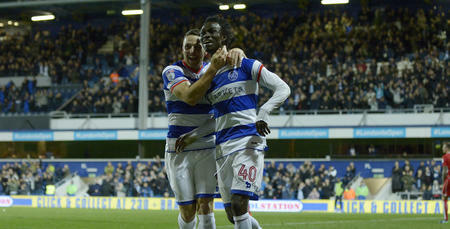 Speaking exclusively to www.qpr.co.uk, Sylla said: “It was a very important win for us. 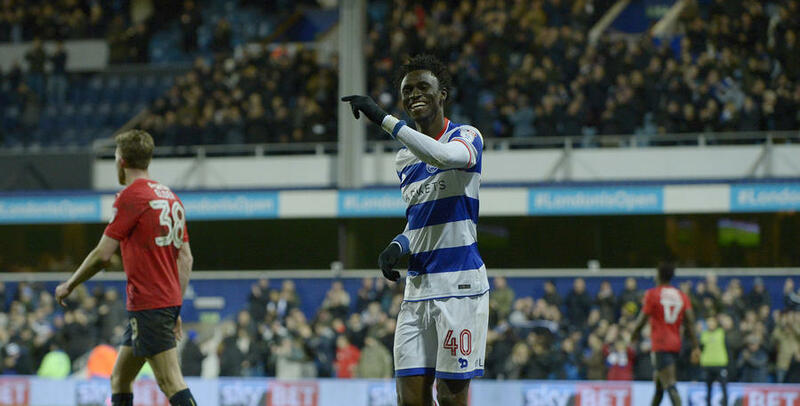 “To keep this positive run going at home with our supporters was what we were aiming for. Sylla was one of five changes to Holloway’s starting XI following our weekend win against Cardiff City – and he repaid the manager’s faith in him with a goal, albeit in fortuitous circumstances. Pawel Wszolek’s cross was helped on by Luke Freeman at the near post and Sylla, perhaps not knowing too much about it, flicked a shot into the far corner to hand Rangers the perfect start. “A goal is a goal!” he said. “It might not be my best one but it was pleasing to score so early in the game and give us a real platform. Sylla has had to bide his time of late, but he – and his team-mates – are flourishing under Holloway in recent weeks, with four wins from five in the Sky Bet Championship. 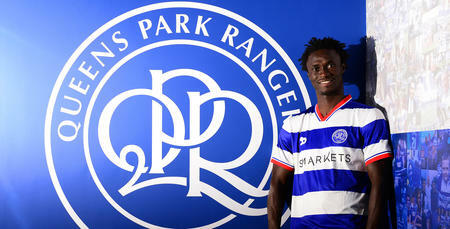 “The manager is using his squad,” said Sylla. “We know if we work hard and train hard, day in, day out, he will give us all an opportunity. “I am enjoying playing for him and so are the rest of the squad. A goal is a goal! It might not be my best one but it was pleasing to score.